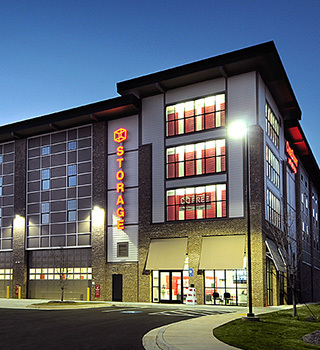 For more than 30 years, the Jernigan name has been synonymous with results in the self-storage industry. 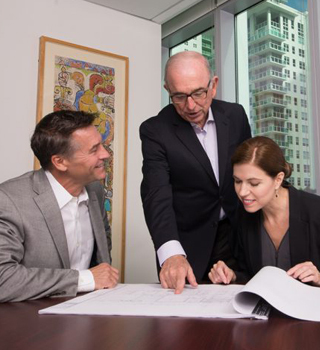 Our extensive experience in over 100 U.S. markets—from acquiring and managing properties to new storage development—provides us with knowledge unmatched by any lender, broker or advisor in our sector. 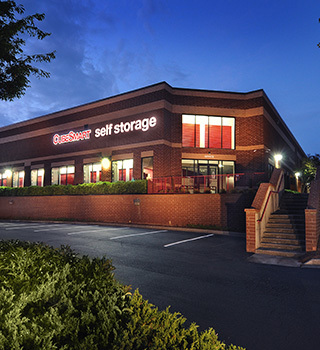 In fact, we are the only direct financier to self-storage focused exclusively on our sector. We are a New York Stock Exchange-listed real estate investment trust (NYSE: JCAP) that provides debt and equity capital to private developers, owners, and operators of self-storage facilities. 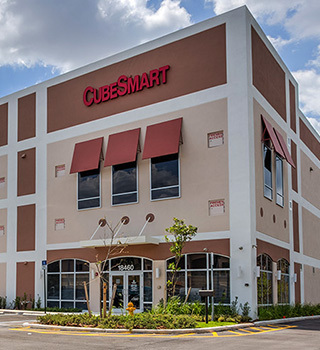 Our mission is to be the preeminent capital partner for self-storage entrepreneurs nationwide by offering creative solutions through and experienced team demonstrating the highest levels of integrity, dedication, excellence and community, while maximizing shareholder value. Jernigan Capital, Inc. is a NYSE- listed REIT (NYSE: JCAP) that provides debt and equity capital to private developers, owners, and operators of self-storage facilities.